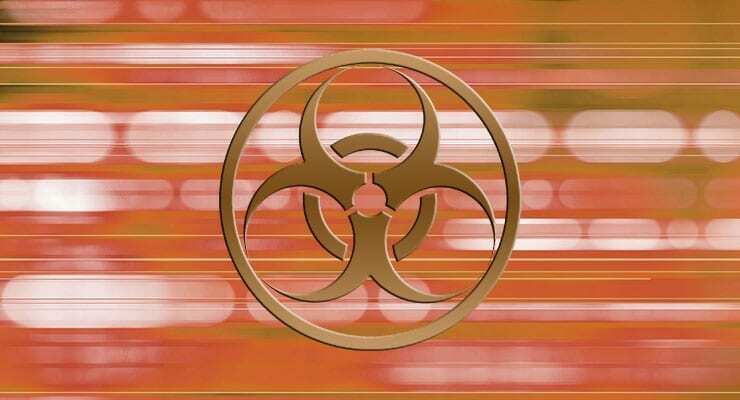 The Department of Homeland Security has issued a Request for Information on organizations capable of providing Quality Assurance (QA) services to the BioWatch national biodetection program. The BioWatch QA Program was established in 2011 to ensure field and laboratory operations for the biosurveillance system are conducted according to program policies, protocols, and QA and quality control (QC) requirements to ensure the defensibility of results. Routine proficiency testing (PT) using ISO17043:2010 standards. Responses to this RFI will assist DHS in understanding the number and nature of available solutions. Further details are available via Solicitation Number: HSHQDC-17-I-BIOWQA. Capability statements are requested no later than Jan 09, 2017.